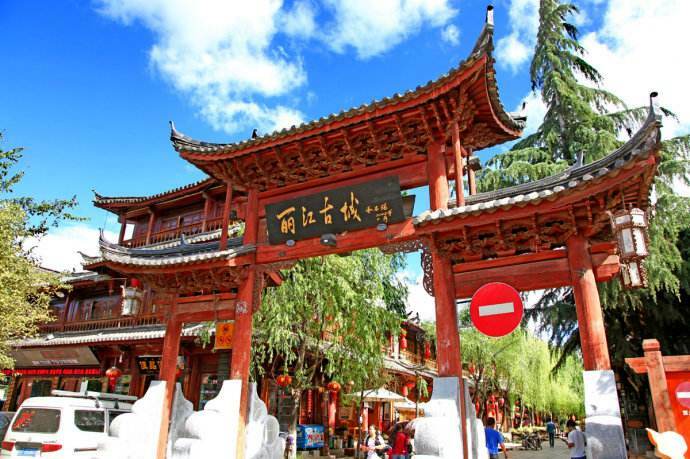 In Southern China, Kunming is known as the City of Eternal Spring, and the nearby city of Lijiang is a UN World Heritage Site for its tidy system of waterways and bridges. These two cities together make up one of the many beautiful tours of China. While both cities are in the tropical south, their position high in the gorgeous mountains give them both a temperate climate, with clean, fresh mountain air. Kunming is well known for its stunning temples, including the 1,200-year-old Yuantong Temple, and the Tanhua Temple, famous for its lovely flowers and landscaping. 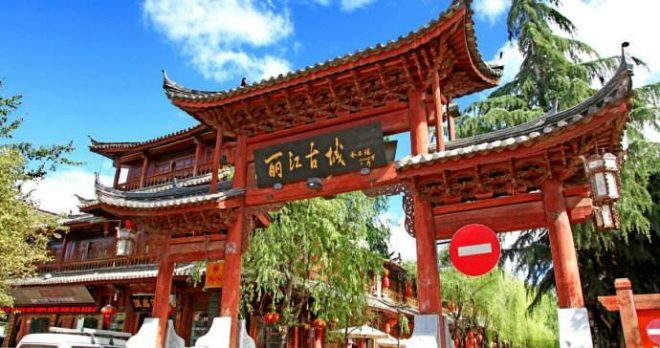 The star attraction in Lijiang is the beautiful canals and bridges along the Jade River in its historic Old Town. The city’s history dates back 800 years, to the Song Dynasty, and is said to have been the inspiration for the idea of Shangri La, in the famous book Lost Horizon. 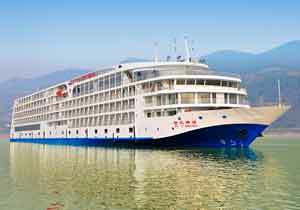 Day 1: You will arrive in Kunming, where you will be met by your local guide and escorted to your charming hotel. 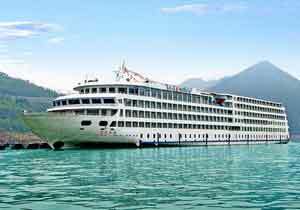 Spend the rest of the day relaxing, before you set out to explore this stunning corner of China. 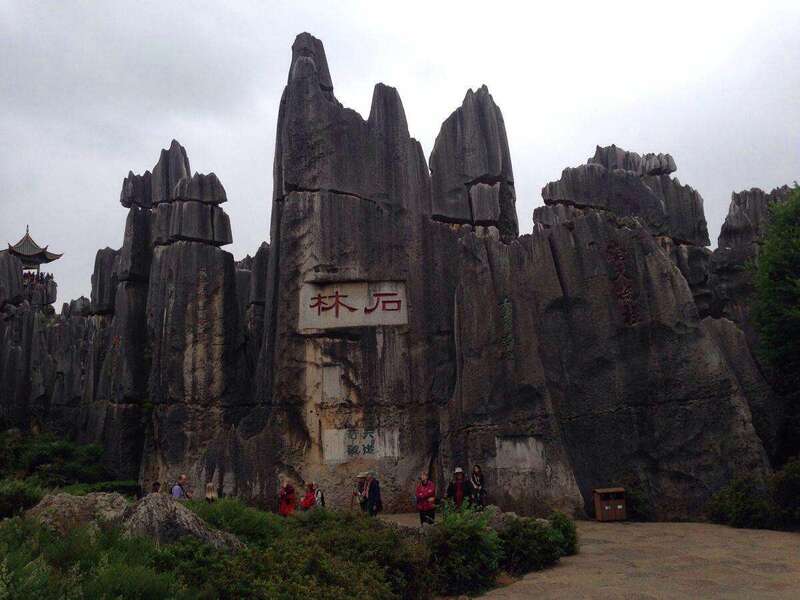 Day 2: Today, you will visit one of the most fascinating landscapes in the country; a place known as The Stone Forest. 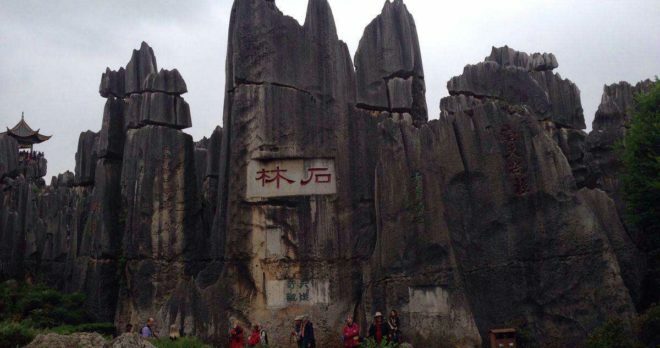 Located just outside of Kunming, this series of rock formations has generated thousands of years of stories and legends. The towering limestone rocks seem to jut straight up from the ground like petrified trees, which is how the region got its name. The Stone Forest was declared a UNESCO World Heritage Site in 2007, and the rock formations are said to be nearly 300 million years old. Local legend says the forest was home to a beautiful girl, who was turned to stone after being forbidden to marry the man she loved. 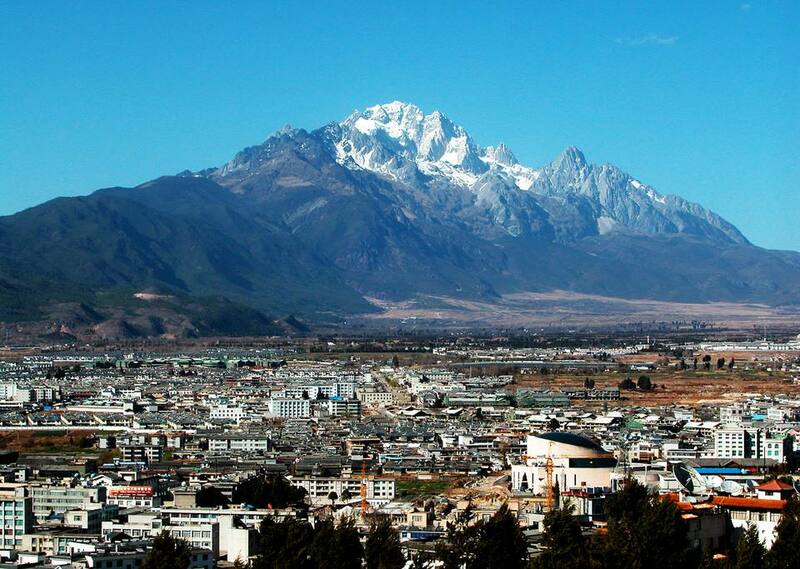 Day 3: Today, you will fly to the nearby city of Lijiang, where your guide will bring you to visit the historic Old Town. The Old Town was once an important trading stop on the old tea horse road, and its beautiful canals and bridges date back nearly 800 years. The unique system of waterways connect the city, and are all fed by mountain streams. The Old Town’s pretty cobbled streets and houses add to the historic beauty that has inspired generations of visitors to imagine it could be Shangri La. Day 4: You will begin the day with a visit to the Jade Dragon Snow Mountain, home to one of China’s most spectacular mountain views. 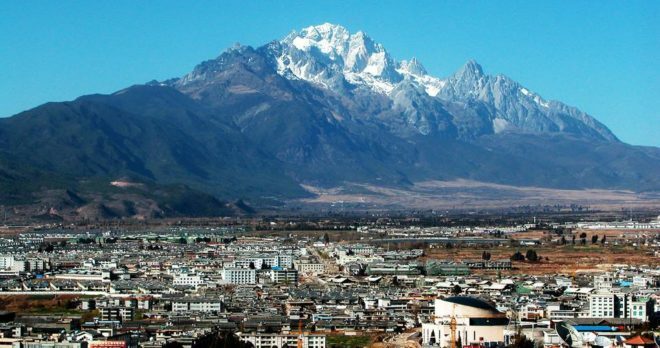 The Jade Dragon Snow Mountain is located just outside of Lijiang, and features a fascinating ecosystem which ranges from snow-covered peaks at the top of the mountain, to a sub-tropical climate at its base. 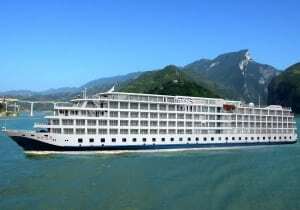 You may be able to take in a wonderful performance by the local Nakhi people, before flying out to Chongqing, where you will start your spectacular Yangtze River cruise, and travel downstream for three wonderful nights.